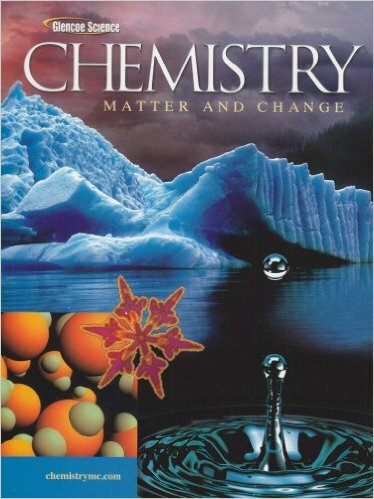 Textbook (Chemistry) - Welcome to Mr. Arul's Science Class! Due to limited copies of the hardcopy class textbook, you may opt to access the following two online chemistry textbooks in conjunction with your lesson notes. However, if you would like a hardcopy of the class textbook, please inform Mr. Arul and he will issue you a copy. Issued hardcopy textbooks are due at the end of the semester.